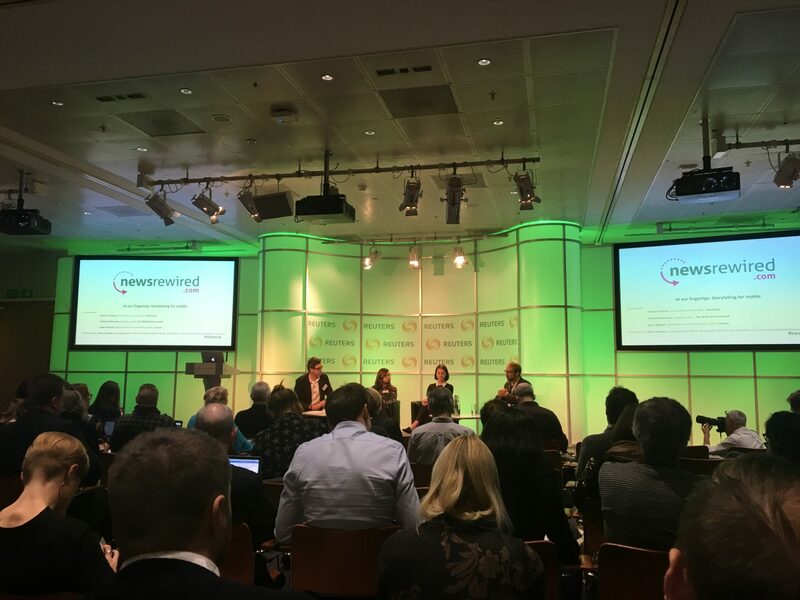 At the end of November, my colleague Andrew and I attended Newsrewired – a digital journalism conference hosted by journalism.co.uk at Reuters in Canary Wharf. On the first of two days we watched as speakers from a variety of publications took to the stage to discuss various aspects of digital journalism – from storytelling for mobile to immersive video. 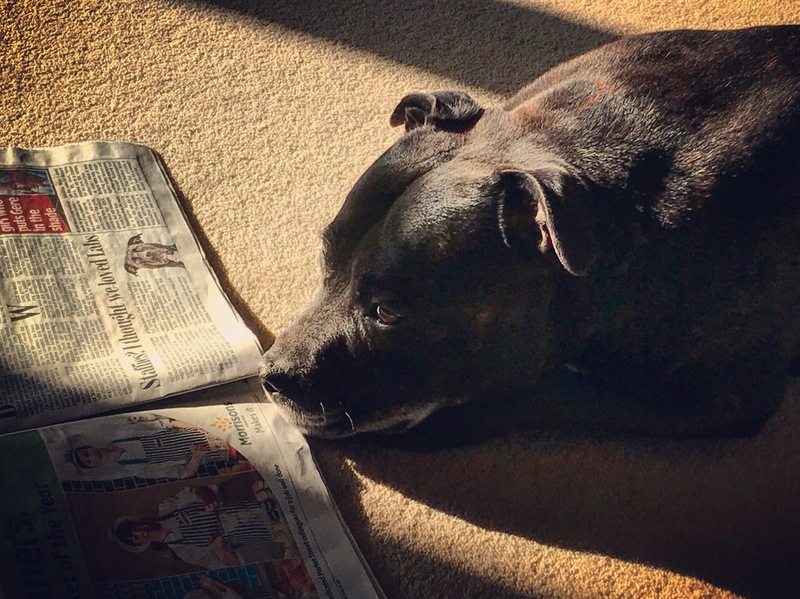 This was then followed by an (optional) day of training.